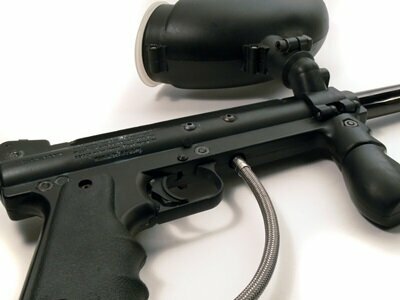 As the brain child of Dave Youngblood Dehan, DYE paintball guns have lived up to their reputation as being some of the best paintball guns on the market. 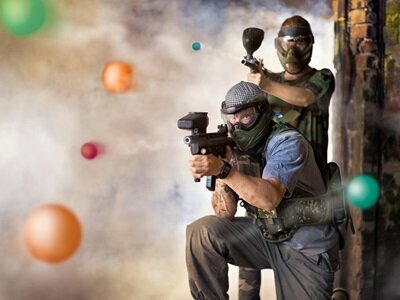 The company has not only been operating for many years but has also innovated paintball engineering by releasing very high-quality products. When it comes to their products, there are a lot of options in the market to take care of your specific needs. However, for you choose the best product, you must have an idea of what you are looking for and a budget to take care of that. 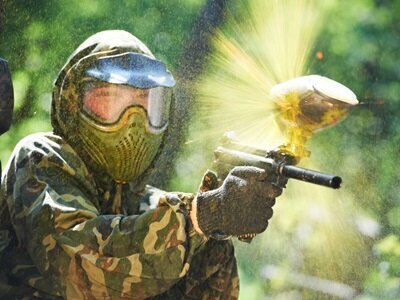 Here is list of some of the best dye paintball guns for sale today. Pricing table with an Table ID of "1dye" is not defined. 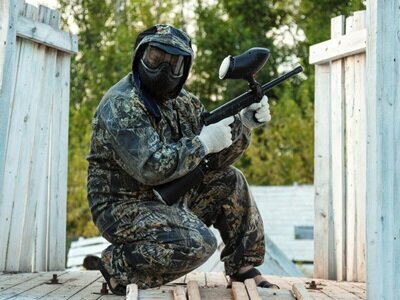 Entering the paintball marker and filled with a massive firepower, the Dye Proto RizeMaXXed Paintball Marker is among the most affordable high-quality markers currently in the market. Using a Dye’s patented closed-spool design, it has a three-pieceFuzion bolt that operates at an extremely low 140psi. For a smoother and consistent shot, its updated Fuzion bolt kit has a larger dump chamber. Having one of the lowest profiles, it’s streamlined in such away that it allows for the most competitive profiles. It also has a Hyper 3 Regulator that provides adjustment for velocity and air pressure, thereby giving you the best control over it. Overall, it’s affordable and has features meant for a top-level performance on the field. As a first-timer, you will simply love the Dye M2 MoSair. This is an amazing gun that’s built to impress and was designed to last. Constructed on a solid frame, it’s made from a high-quality aluminum to ensure durability and lightweight as well. As one of the best markers, it has a low profile design to ensure that you have a tactical advantage over your competitors. Its Magma Reach Magnetic trigger also comes standard to make the game more interesting. Even during very stressful situations, its trigger systems ensure that you remain more accurate. Plus, it comes with an internal pressure mechanism to make it more efficient and adds to its fantastic accuracy. Overall, it’s not only among the most durable guns in the market but also has a generous warranty that protects you for 1 year. 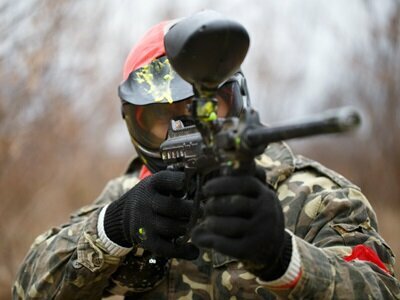 As a tactical paintball gamer or in a game scenario, here is a paintball gun you will definitely love. It has some of the best features and it’s advanced and sophisticated functions to ensure that any paintballer will fall in love with it immediately. You can also modify and fine-tuneitsset ups so that it can be able to suit your personal needs. It’s comes with over 2 feet of standard Picatinny rails that allow for any standard grips, optics and other attachments to be fully optimized. If you add this to its DYE iZon rapid acquisition, you will find that it’s a gun that’s very much ideal for short-range gameplay. It brings out all the perfect formula of versatility, performance and efficiency all combined in one. Overall, its quality and efficiency make it the best gun for any tactical player. In other words, if you are serious about improving your accuracy and take your game to a whole new level, you should seriously conder he DAM Matrix. Whether you are an entry-level or a mid-level paintball player, Dye Proto is a very good and consistent marker that you can use. Even though advanced players won’t be impressed, those who are new to the game or casual players will find it to be one of the best markers. As compared to some popular markers, it’s a more diminutive marker than the others. It comes with a variety of features such as an adjustable clamping feed-neck, and an eye piped system to prevent the accumulation of dirt and debris. Although it appears to be rather heavy once you have it, you will realize that it’s surprisingly light. It features a Hyper 3 Regulator to ensure that it provides optional performance. It also contains a complete color manual, a warranty card, Allen Wrenches and barrel gun for easy maintenance. Finally, it’s a relatively cheap gun that provides almost everything that you need. 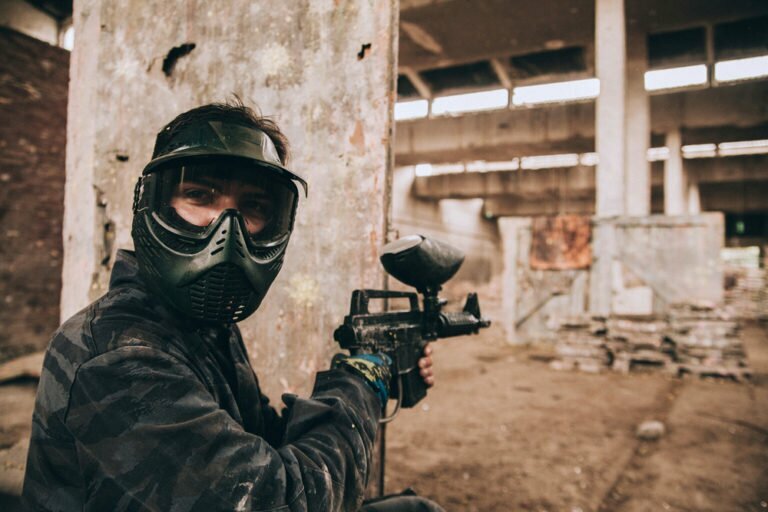 These are some of the best dye paintball guns that are available on the market and you will find these guns quite efficient and great purchase. 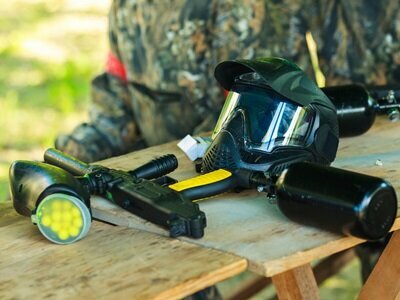 Additionally, if you are looking for a good experience and ecstatic feeling while also strengthening your mental abilities and improving your athletic abilities, you cannot go wrong with DYE paintball markers. They will also ensure that you have the best experience while in the playing field. In addition to playing, you will also experience a redefined experience. However, it’s important to know that every player has different abilities and preferences. It’s, therefore, important to try them out and choose the best marker that appeals to you.